Home » Decorating Resources -- Also note those subcategories in the orange navigation, above! 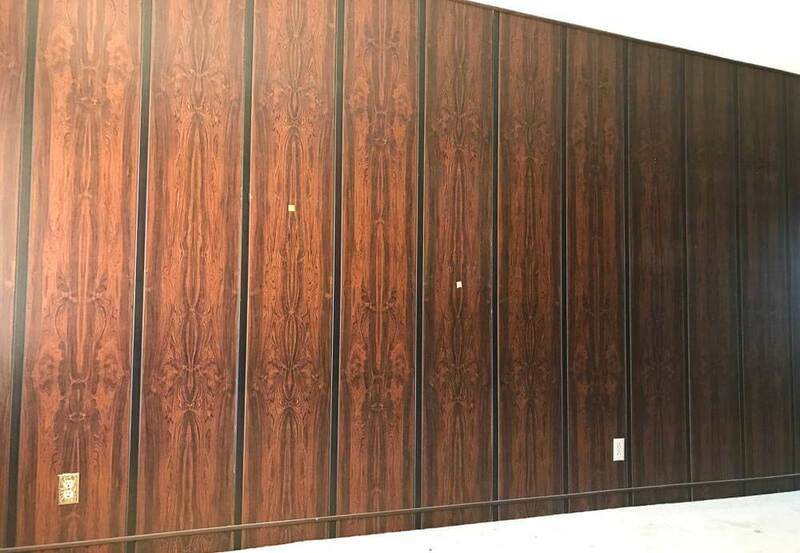 » Elisabeth wants our help: Should keep her 1970s paneling — or begone with it? Elisabeth wants our help: Should keep her 1970s paneling — or begone with it? 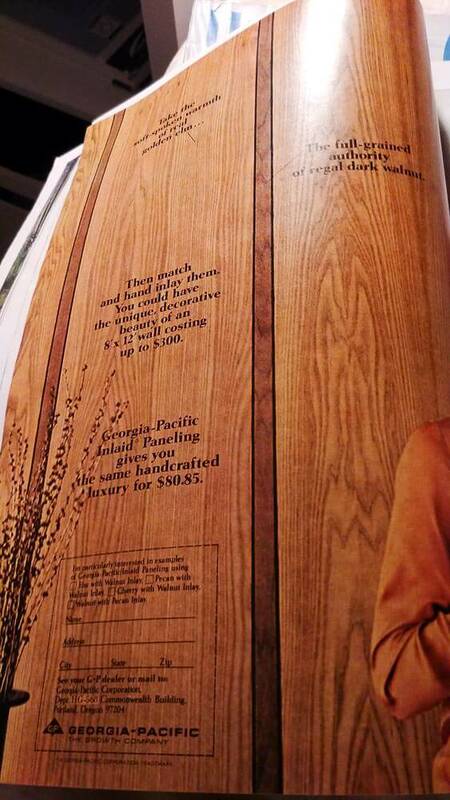 Many of us agree that Knotty (Pine) is Nice — but what about its flashier cousin, 1960s-1970s wood paneling that got kinda … designy? Elisabeth is new to her 1968 house and her eyes are a bit in shock at her two-tone inlaid wall paneling. This sure must have been hip back in the day. She asks us: Should it stay or should it go? I’ve just purchased a 1964 home. It is exciting but a bit overwhelming. There is a lot of paneling in the house. 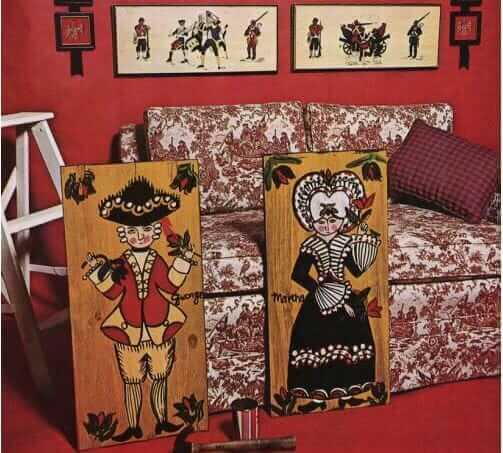 Looking at the May 1968 House and Garden magazine I can identify it as Georgia-Pacific Inlaid Paneling. I know it was marketed as the affordable option to real wood inlay work. 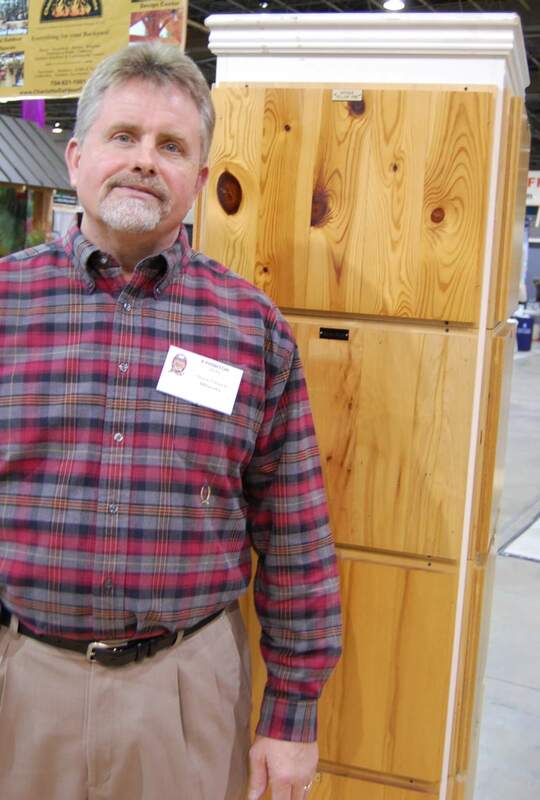 It is not tongue and groove and it is not knotty pine. I am in a quandary as to whether to keep it. If it were real wood I would not have a question. I don’t mind trying to keep it with the intent of staying in keeping with the spirit of the times. However I would probably need some kind of confirmation that it is a good idea. My first instinct was “ugh, paneling”. I am new to this. Also the expense of remove and replace is weighing on me. Thanks for your time and any advice. Wow, Elisabeth, you are so ingenious to find that ad. Which wood is ‘yours’? Elm with walnut inlay? Pecan with walnut inlay? Cherry with walnut inlay? Or Walnut with pecan inlay? Surely a reader will know. Or should she rip it out or paint over it? 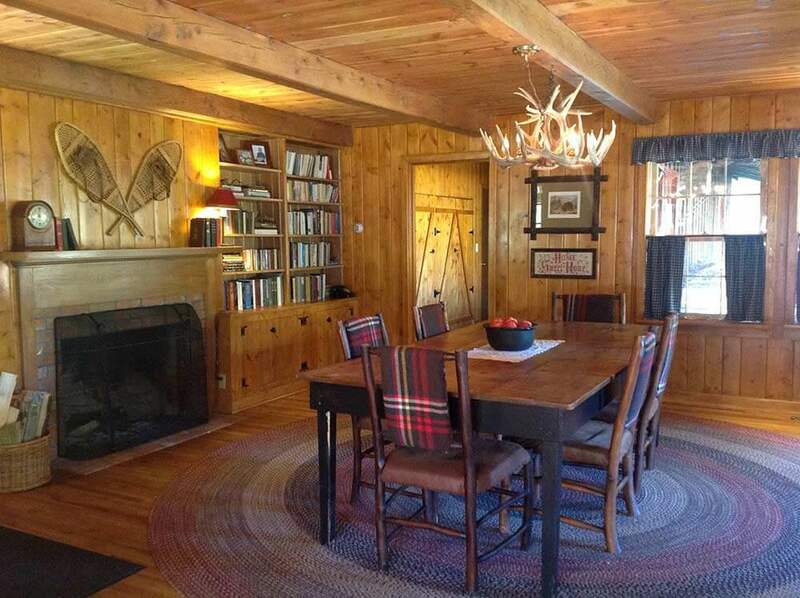 Alicia and her husband restore the knotty pine in their 1955 cabin — so inviting! I have wood paneling one one wall in dining room and 2 walls in living of my 1959 build. I adore it… It is solid wood. But, after 60 years whatever finish was used to preserve it is now in need of refreshing. Does anyone have any clue what I should use? Varnish? Poly? Danish Oil? I have a 3 season room (planning to add baseboards to match the rest of house-base ray) that is fully paneled with beautiful, dark brown, real wood paneling. I have added light furniture and curtains, along with funky posters in bright colors. So fun and different than plain old painted walls. Keep yours!